Solihull Moors kept up the pressure on Vanarama National League leaders Leyton Orient with a 2-0 victory away at Bromley. Jamey Osborne had the first sight at goal as he found half a yard and curled comfortably high and wide of David Gregory’s goal. Richard Brindley then got forward for the hosts, but the right back was unable to divert his strike towards goal, skewing wide. The Moors took the lead after just a quarter of an hour. Danny Wright did well to regain possession and laid off Osborne who took his time to skip by a couple of Bromley markers, before slotting low into the right corner past Gregory. Bromley recovered well from going behind and created a number of problems for the Moors – George Porter was inches away from connecting with a Brindley cross. Luke Coulson then played in the same man who found himself in on goal, but Ryan Boot was quick out to block. Back at the other end and Yussuf was played in by Carter but found Gregory in his way after turning Brindley inside and out. Jamie Reckord’s fierce drill looked to be heading goal-bound, but the block fell to Carter who dragged a right-footed shot inches wide of the left post. It was almost two on the stoke of half time as Yussuf turned his marker and shot narrowly wide of the far post with a clear sight at goal. Tim Flowers’ side were rapidly out of the blocks and in particular Yussuf who used his strength well and forced Gregory into a smart low save. 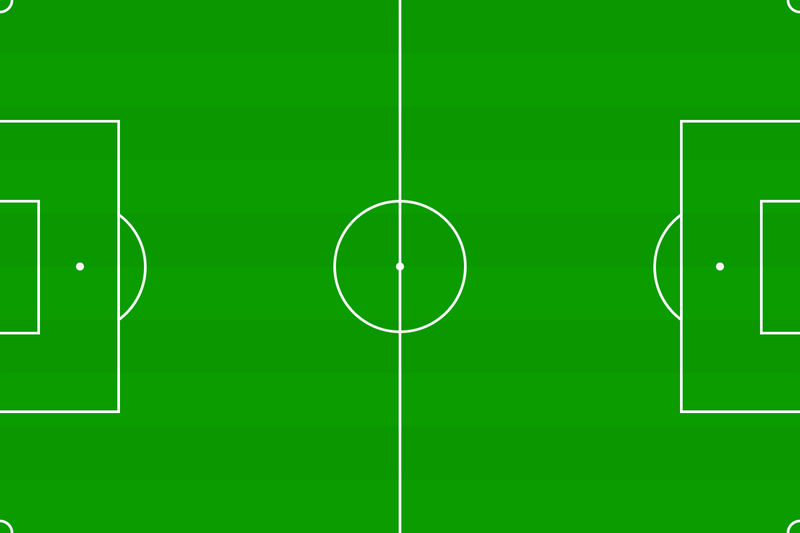 A one-two between Carter and Reckord got the latter in behind and his drilled shot across goal drifted inches wide. Brendan Sarpong-Wiredu tussled with Tyrone Williams and won the battle, before cutting inside and blazing well over from eight yards out. The Moors defender thought he’d done enough to win a free-kick, but referee Simon Mather thought otherwise. That elusive second goal came just short of the hour mark after some patient build-up from Solihull. Osborne sprayed the ball out to Reckord who then whipped into the unmarked Wright to head past Gregory and into the back of the net. The hosts almost pulled a goal straight back, but Porter’s strike was well tipped over by Boot. The Moors ‘keeper then had to be alert as a Brindley shot moved in the air, but Boot stood firm and collected. A glorious chance presented itself as Boot blocked a Luke Coulson effort, before Brindley’s follow-up was hit into the ground and went wide. Flowers used all three of his substitutions in the closing stages as the Moors saw the game out and claimed another vital three points. Moors: Boot (GK), Williams, Reckord, Storer ©, Daly, Gudger, Osborne (Sbarra 70), Carter, Yussuf, Blissett (Hylton 69), Wright. Subs not used: Carline, Hawkridge, Vaughan.